The Bradford on Avon & Melksham Health Partnership - Are you a carer? A carer is someone who looks after a relative, partner or a friend who cannot manage at home without help due to a disability or illness or because they are elderly or frail. Around 3 in 5 people will be a carer at some point in their lives. According to the 2001 census, there are 39,567carers in Wiltshire. The surgery runs an annual health check service for patients who are carers. Appointments are designed to give you a full health check and an opportunity to discuss your health. The appointment will last approximately 15 to 40 minutes. Representatives from Carers Support West Wilts and the Wiltshire Council/DWP Financial Assessment & Benefits Team are also available to offer advice or answer any queries. Hayley Holland is the Practice Carers Representative. She is able to provide help and information to Carers. She is also able to access services for you (appointments etc) so that they can be arranged at a time that suits you. To speak with Hayley, please telephone The Health Centre, BOA, 01225 866611. 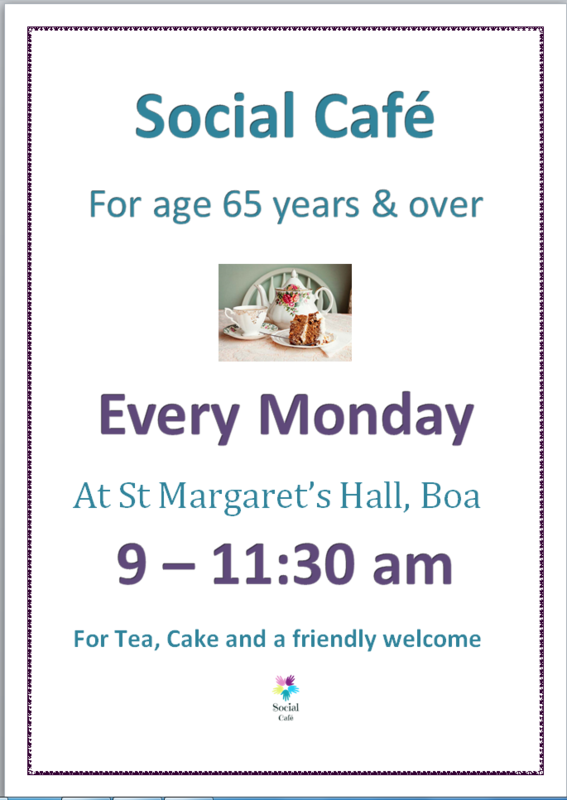 Hayley Holland, Practice Carers Representative will be attending the Social Cafe on Monday 21st May 2018 to meet and greet with Patients and give information on how the Practice supports Carers. Please pop along to meet with Hayley, 9:00am - 11:30am. From the 1st April 2018, Carers Break Prescriptions will no longer be available through the Surgery. However, if you feel that a break may be benefical to you, or you are feeling stressed or overwhelmed with your caring role, please contact Hayley Holland 01225 866611 who will be able to discuss with Carer Support Wiltshire your needs and they will be able to liaise with you what break is best suited for you in their 'Time for Carers Appeal'. For anyone aged 18 or over who helps another person in their day to day life, usually a relative or friend, who could not manage without that support. 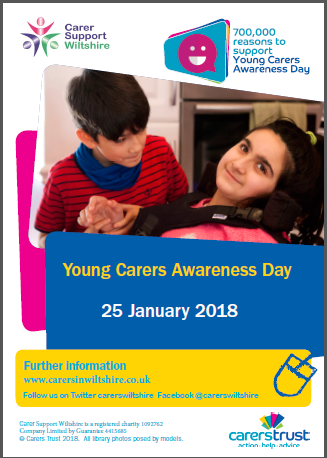 Since 2011 the Surgery has been working closely with Carer Support Wiltshire & Wiltshire Council to help raise awareness of Carers and to create a new Wiltshire Investors in Carers Award. We believe that supporting Carers is an important part of general medical services as Carers are three times more likely to suffer ill health compared to non-carers. This is the top level a practice can achieve, a huge well done to Hayley Holland (Carers Representative) and the team who provide the carers health checks. This is the top level a practice can achieve, a huge well done to Matthew Glass (Carers Representative) and the team who provide the carers health checks. 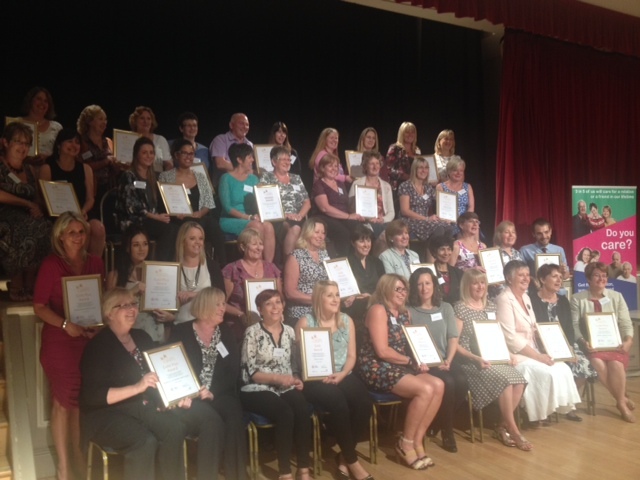 The awards were presented at the Wiltshire Investors in Carers Awards Evening on Wednesday 15th July 2015 to the 35 practices in Wiltshire who took part in the scheme. 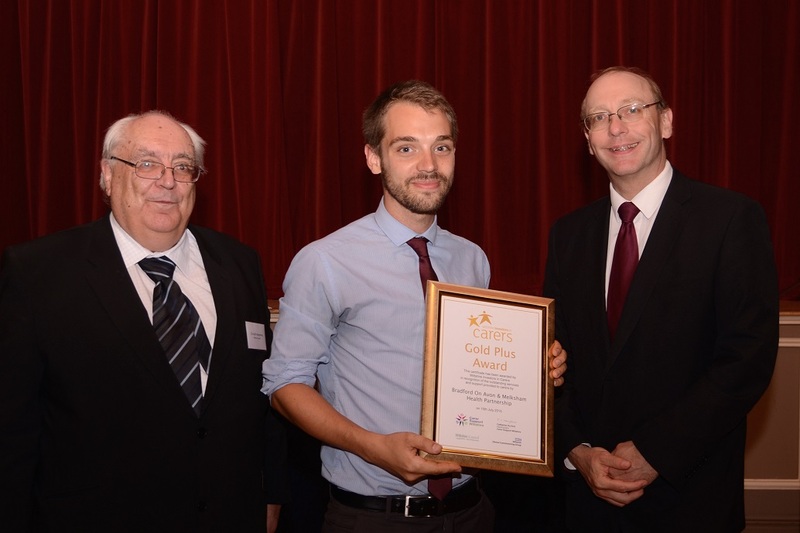 2013 - Surgery gets GOLD for carers! 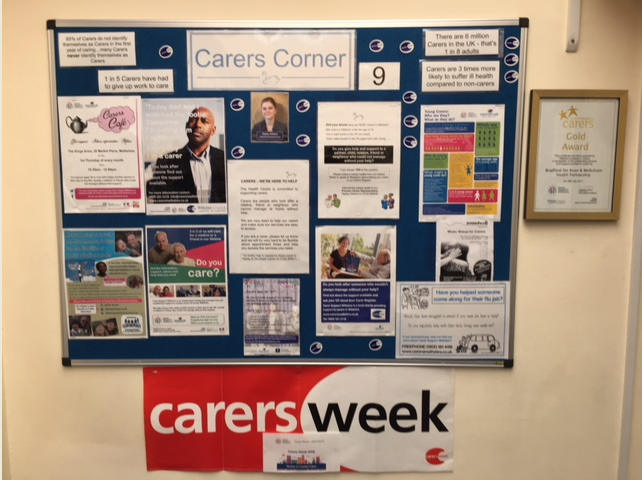 Since 2011 the Surgery has been working closely with Carer Support Wiltshire & Wiltshire Council to help raise awareness of Carers and to create a new Wiltshire Investors in Carers Award. We believe that supporting Carers is an important part of general medical services as Carers are three times more likely to suffer ill health compared to non-carers. There are currently 322 registered Carers at the Partnership. 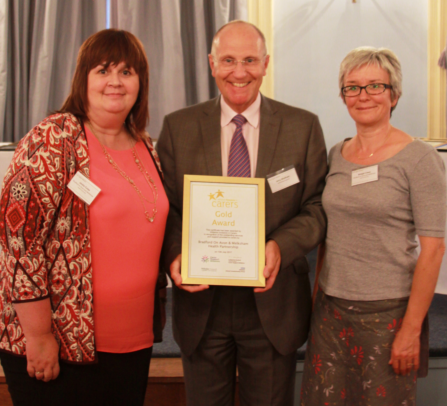 On Monday 10th June 2013 the Surgery was delighted to be presented with a GOLD award (the highest award) for the work it has done with Carers. The award was presented by Dr Steve Rowland's, Chair of Wiltshire Commissioning Group, at a ceremony held at the Devizes Corn Exchange. Hayley Holland, Carers Representative and lead on the project, received the award along with 35 practices in Wiltshire who had taken part in the initiative (there are 62 across the Country) some of whom were awarded Bronze and Silver. Achieving Gold will spur the surgery on to maintain our current good practice and encourage us to continue to develop services even further. 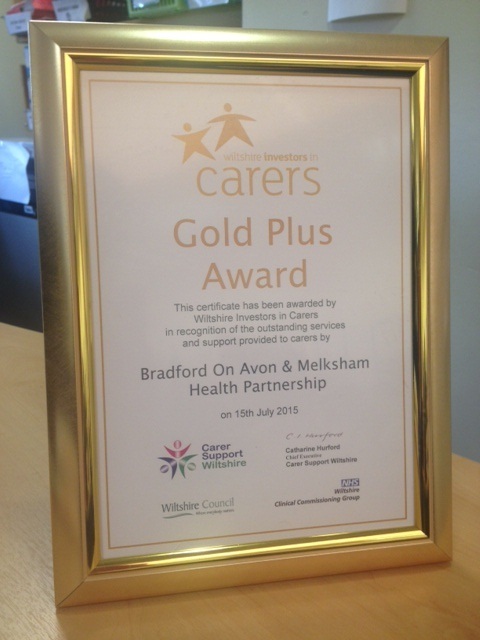 In June 2014 the Practice has been given the ‘GOLD PLUS AWARD’ for the work it does with Carers! 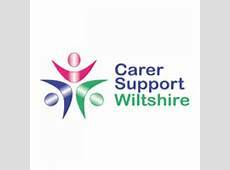 Carer Support Wiltshire provides FREE and confidential Information, Advice and Support to all Carers in Wiltshire. It does not matter if you are caring for someone occasionally or for longer lengths of time, you may request the free pack. It contains loads of useful information plus contact details of other organisations to assist you in your caring role. Carer Support Wiltshire are currently running a new scheme for all carers in Wiltshire to have a FREE break. To access a FREE Carers Break Prescription, please contact your doctor or speak to Hayley our Practice Carers Representative who will be able to complete the form for you. A break can include social, leisure or relaxation. The Care Act replaces most current law regarding carers and people being cared for. It outlines the way in which local authorities should carry out carer’s assessments and needs assessments how local authorities should determine who is eligible for support, the new obligations on local authorities, and how local authorities should charge for both residential care and community care. This scheme is free to the user. Whilst it is focused on the more vulnerable people in our community, anyone can fall downstairs or have a car accident, so this scheme can benefit anyone, including you. As a minimum it will save the Emergency Services valuable time identifying you and your emergency contacts. By telling whether you have special medication or allergies or not, it is a potential lifesaver and provides peace of mind to users and their friends and families. As the name suggests, the personal information is kept in a bottle. The bottle is plastic,with a push fit lid, and is big enough to hold the necessary information. The bottle is then kept in the fridge, where the emergency services will expect to look for it in the event of being called to your home. They will be alerted to your membership of the scheme by two labels which are unique to the scheme. One is fixed to the back of the front door (or the door most used to access the premises), and the second is attached to the door of the fridge.